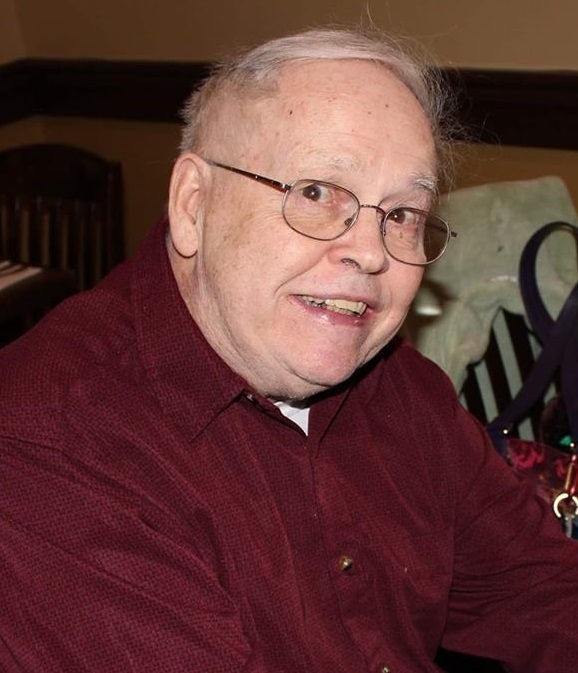 Reverend Kenneth Amer Obituary - Haileybury, Ontario | Buffam Leveille Funeral Home Ltd.
With sorrow the family announces the death of Reverend Kenneth Amer of New Liskeard at the age of 86 years. Reverend Amer passed away peacefully at Tri-Town Extendicare in Haileybury on January 9, 2019. Born at Toronto on August 23, 1932, he was the son of the late Norman Amer and the late Muriel Thomson. He was predeceased by his loving wife of 55 years, Marlene, nee Johnson, and his brother Ted. Left to mourn are his children Nancy [Bob] Lennon of Pequot Lakes, Minnesota, Steve [Mandy Gilbert] Amer of New Liskeard, Doug Amer of New Liskeard; and grandchildren Marie (Colin Runnoe) Lennon, Joseph (Chelsea) Lennon, Colin (Brandi McLean) Amer and Emily (great-grandaughter Alexi) Amer. As was his wish, cremation has taken place. A private service will take place at a later date. If desired, memorial donations to the Alzheimer Society would be appreciated, and may be made at Buffam Leveille Funeral Home. Messages of condolence may be left at www.buffamleveille.com. The family wishes to thank the staff at Tri-Town Extendicare for their caring and support.